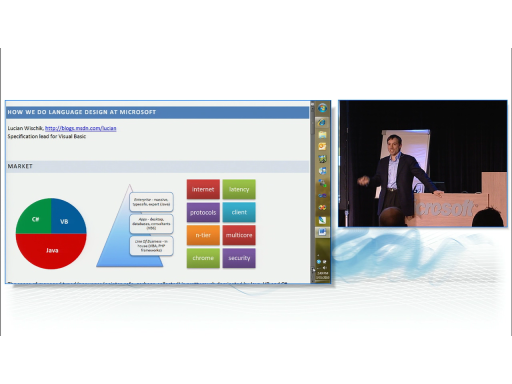 Microsoft Office 2010 expands your productivity solution options by offering improved development options and tools, simplified solution design, richer programmability for Office data and formats, and deeper integration with SharePoint platform services. 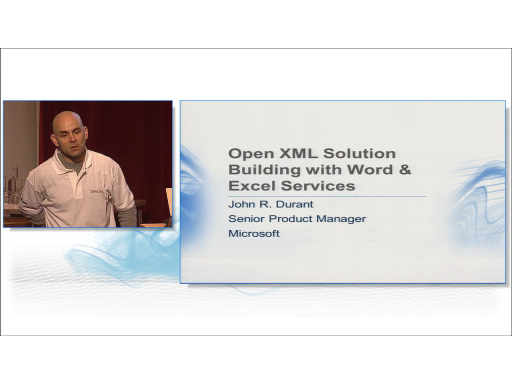 Learn how to use Microsoft Office and related products to address a wide variety of scenarios with custom solutions. 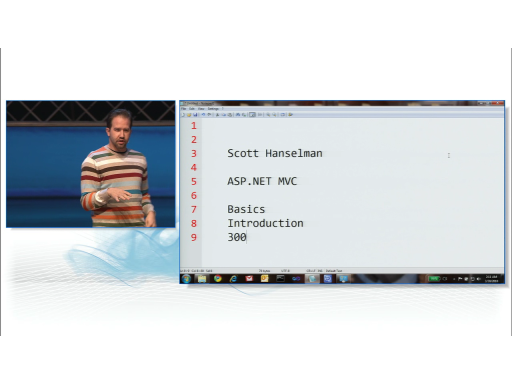 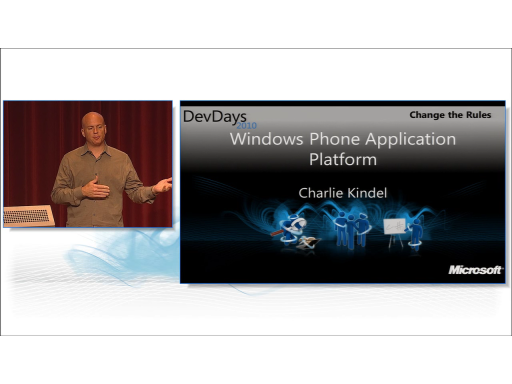 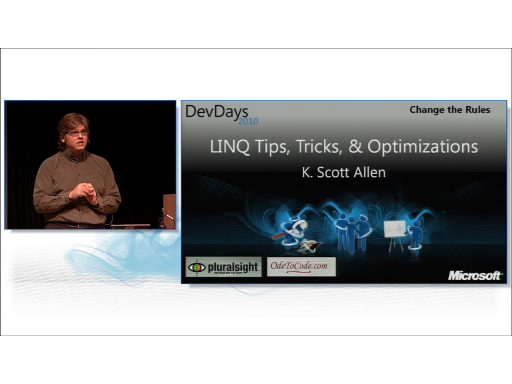 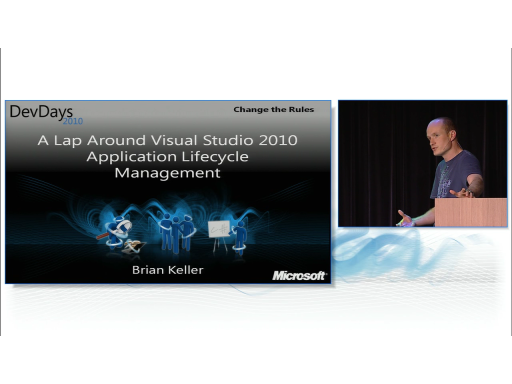 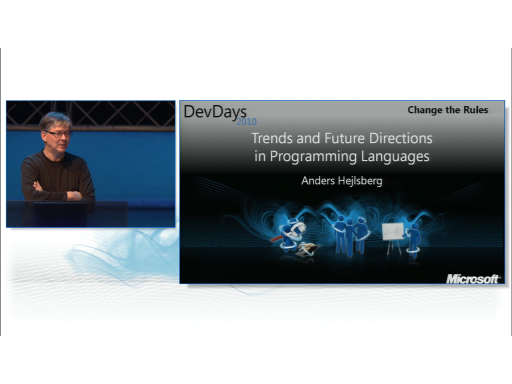 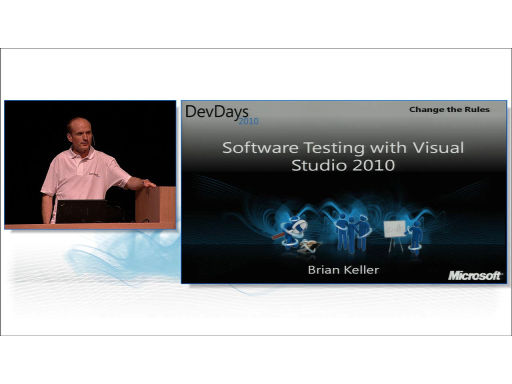 This session is presented by John Durant during Microsoft DevDays 2010 in The Hague in The Netherlands.